As the construction progresses, the interest in Aquamarine is growing, and six days a week is not enough in order to meet all the potential residents of the residential complex. 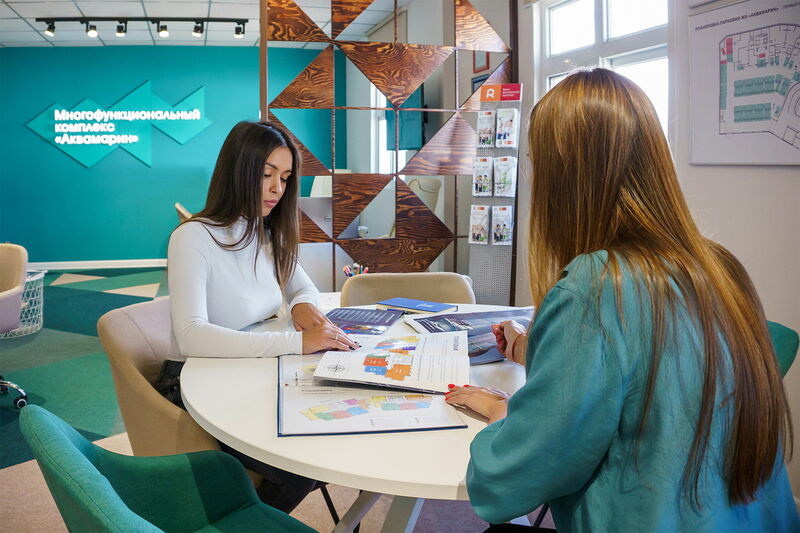 For all those willing to see the construction site and find out in greater details about the conditions of selling the apartments, we expand our working time — now the sales department is open for visiting every day! On Saturday and Sunday we are open 10:00AM – 19:00PM, on weekdays we are open 09:00AM – 20:00PM.